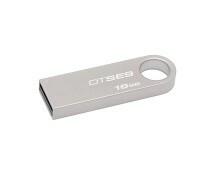 One of the cheapest 16GB USB Flash Drives around. 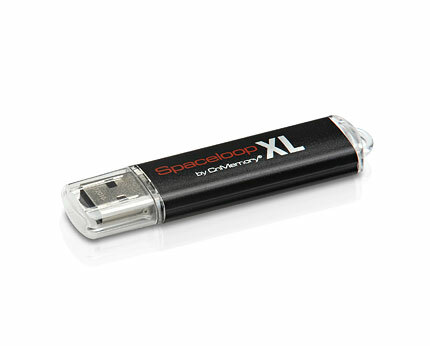 Buy CnMemory Spaceloop thumb drive at a bargain price of just £6.49 at thehut.com. 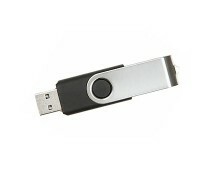 It is ideal for storing your documents, photos, videos or music. 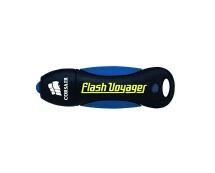 Check other deals on flash drives here. 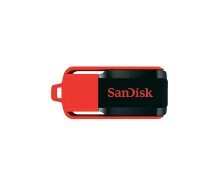 Weaknesses: This thumb drive is quite slow as is reflected by the read/write speed figures.